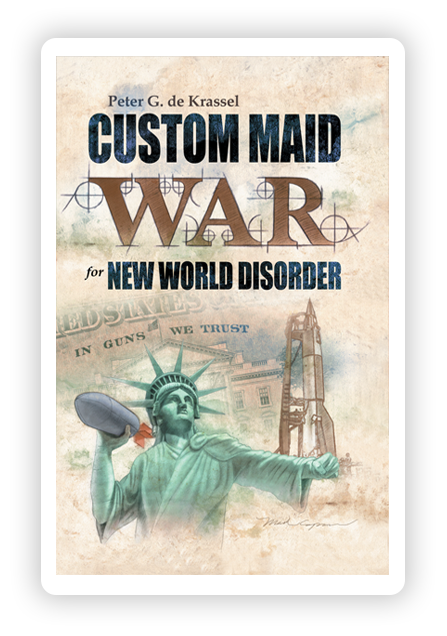 Custom Maid Knowlegde for New World Disorder: Political Dust Storms, Corrosive Money & Slick Oil, addresses the self destructive cultural, sexual, religious and political hypocrisy in America today. America and its allies received a rude wake up call with the collapse of the Twin Towers. The current U.S. presidential election sets the stage for America to seriously rethink and restructure its domestic and geopolitical policies. What post-911 America faces requires a fresh line of thinking to find the answers necessary to make the sorely needed changes. 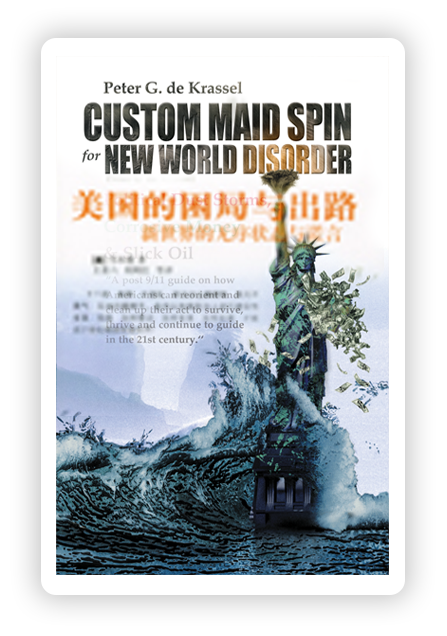 Custom Maid offers well balanced reasoning supported by researched solutions. Since Hong Kong’s reversion to Chinese sovereignty on July 1, 1997, it has developed the potential to become a model society for America to emulate. It blends the best of Anglo-American and Sino-Latino cultures which already are the cornerstones and foundations of today’s Eastern and Western civilizations. •government coffers are bulging with billions of surplus dollars. Hong Kong is a place where people practice tolerance, racial and religious harmony, while in pursuit of the almighty dollar and nirvana. 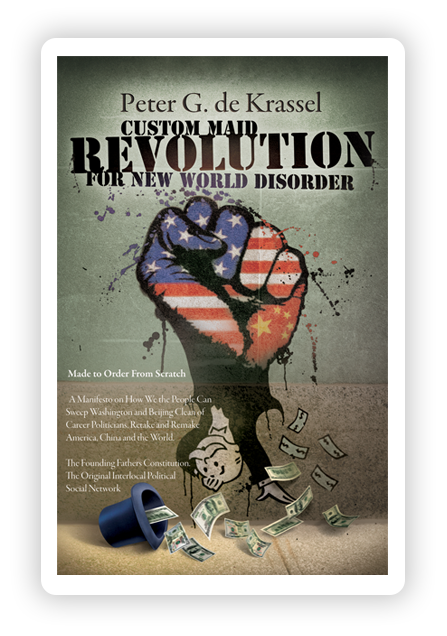 Custom Maid asks: Isn’t it time We the People rekindle the revolutionary fires ignited by America’s Founding Fathers and sweep back their ideals in the twenty first century? Isn’t it time America’s dysfunctional political establishment is swept away by We the Maids? 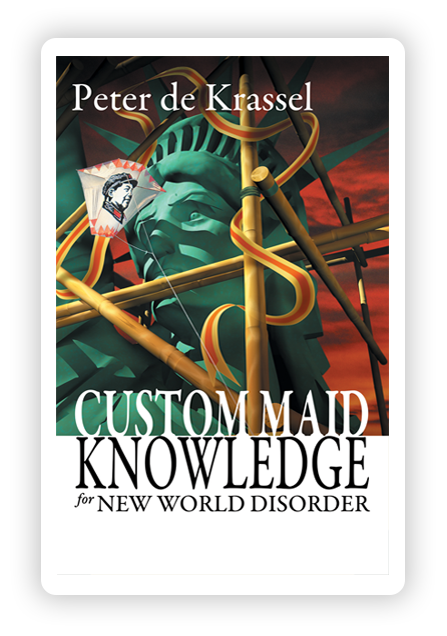 These difficult and complex topics are tackled with humor and personal antidotes which make Custom Maid an easy to follow, highly informative and enjoyable read.